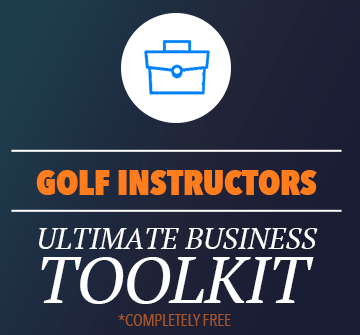 There are almost 100 episodes of Golf in the Life of… It’s been an amazing journey and I’m so happy that you can listen in and learn how to be a better instructor. If you want to see a list of the TOP 10 shows click here. Or browse through the entire list below. Corey Lundberg and Matt Wilson: Gamification and the success of coaching programs. Joe Hallett: teaching the best LPGA players in the world.